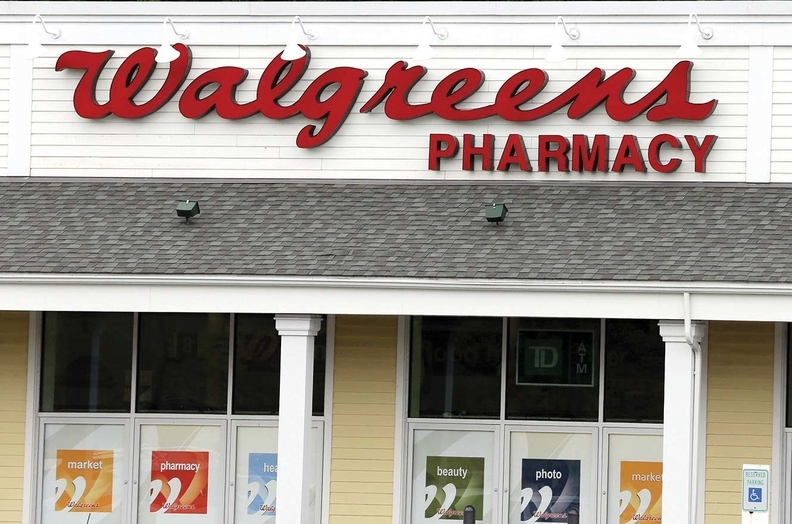 Piedmont Healthcare, a seven-hospital system based in Atlanta, has agreed to take over and operate 27 Walgreens in-store retail clinics in the metropolitan area. Piedmont is rebranding the clinics as Piedmont QuickCare at Walgreens. The system expects to fully take over the clinics on Aug. 1. It is leasing the space and will operate the clinics with its own clinicians and electronic health record system, said Matt Gove, Piedmont's chief consumer officer. Piedmont joins other hospital systems—such as Advocate Health Care in Illinois and Providence St. Joseph Health in Washington state—that have bought or leased retail clinics that Walgreens and other chains have opened inside their stores to provide convenience for patients with minor ailments. “Our goal is simple. To provide same-day access to high-quality care close to home,” said Piedmont CEO Kevin Brown. Gove said the clinics will offer easy access for patients and walk-ins with minor infirmities, complementing Piedmont's more than 40 primary-care clinics and 19 urgent-care centers. Piedmont contracted to lease all but a handful of the Walgreens clinics that the national drugstore chain has in the Atlanta area. The others were deemed too far from Piedmont's primary-care clinics, Gove said. Piedmont and Walgreens also are creating a collaboration council to talk about best practices of operating such retail clinics, Gove said.